PLEASE NOTE THE CHANGE OF TIME AND LOCATION FOR THIS EVENT! 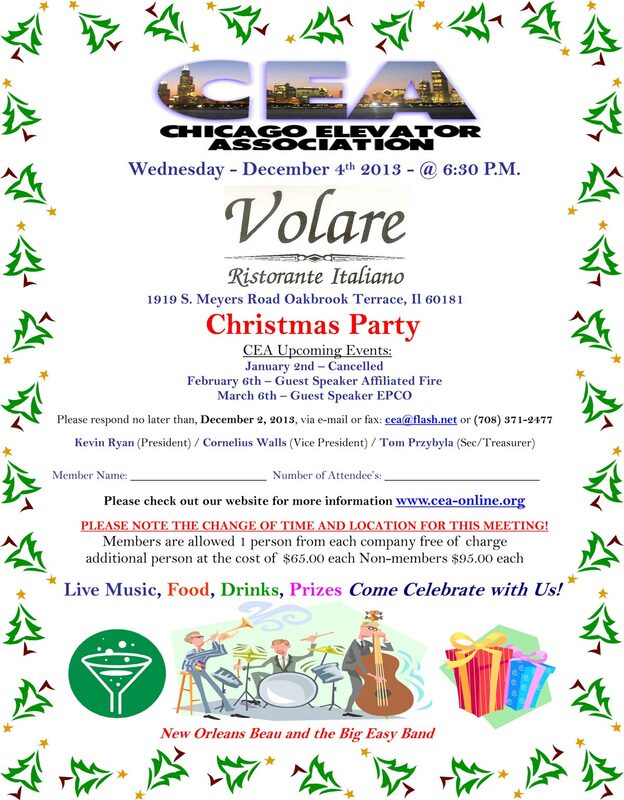 RSVP Today for the November 7th 2013 CEA Meeting. The last one before the hectic holiday’s start. Peelle will be the presenter.